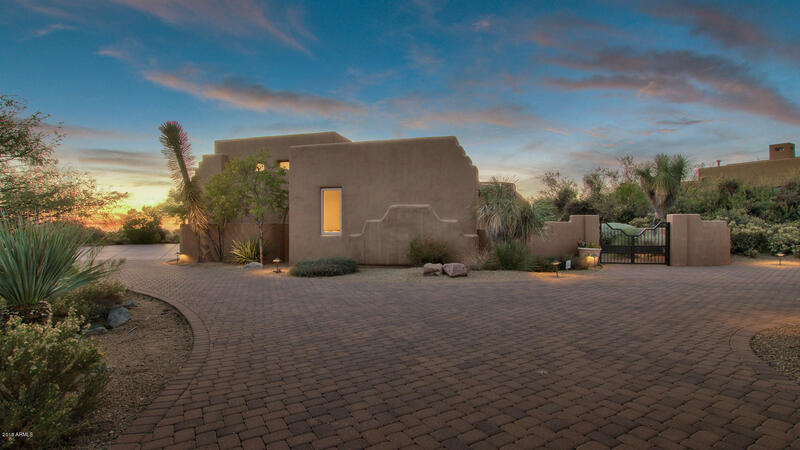 Back on Market with $300,000 Price Reduction!! 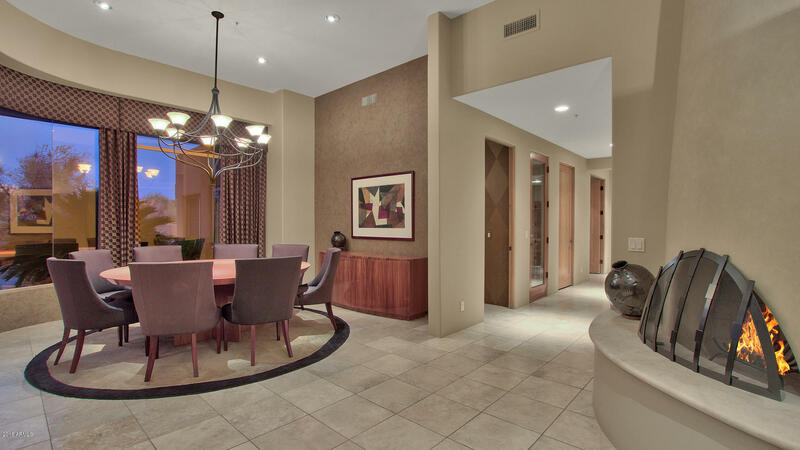 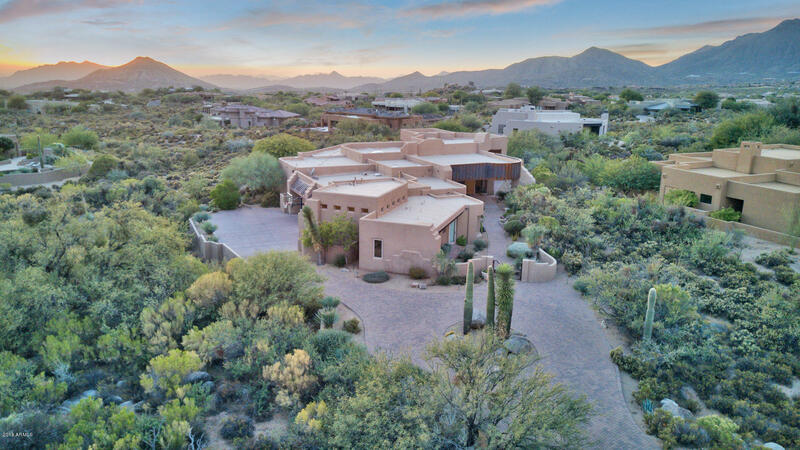 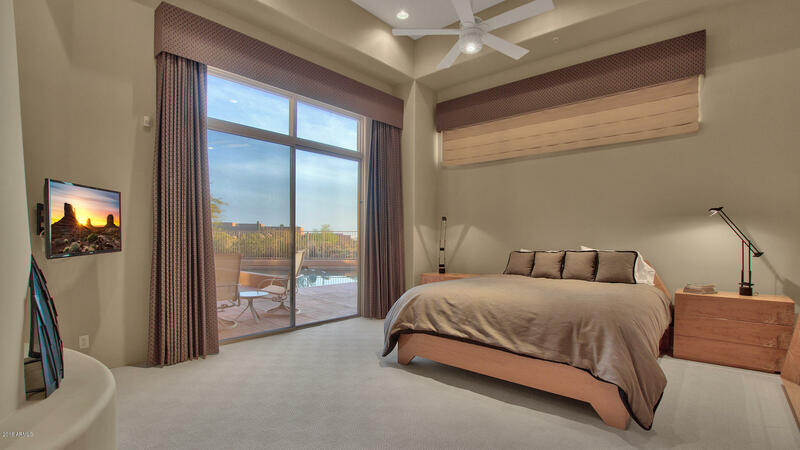 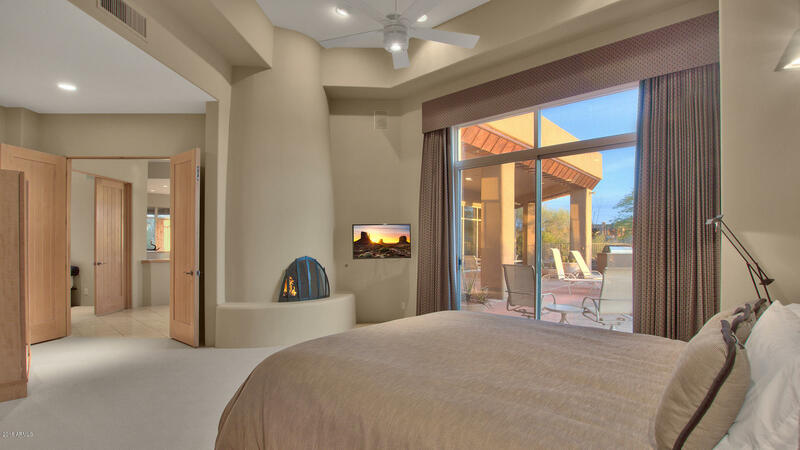 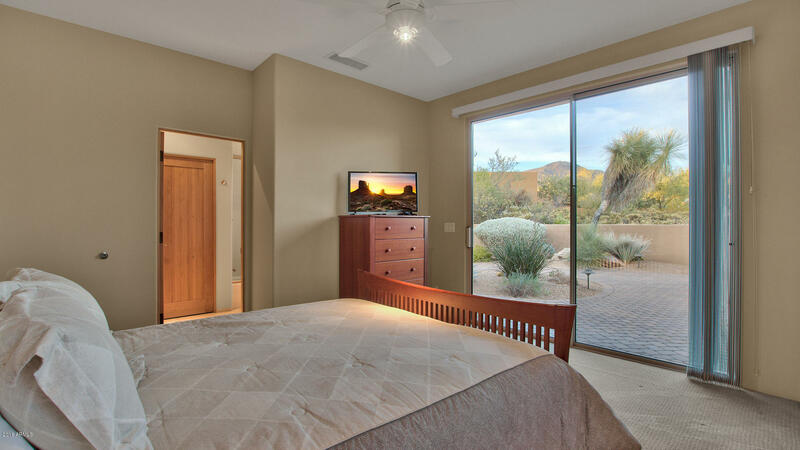 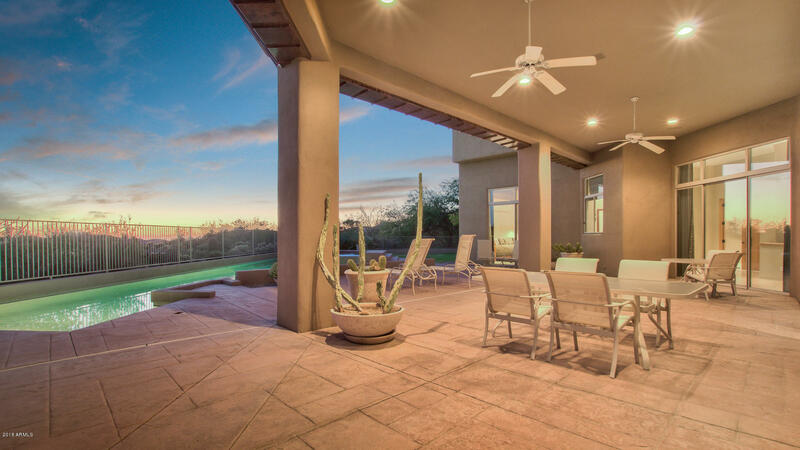 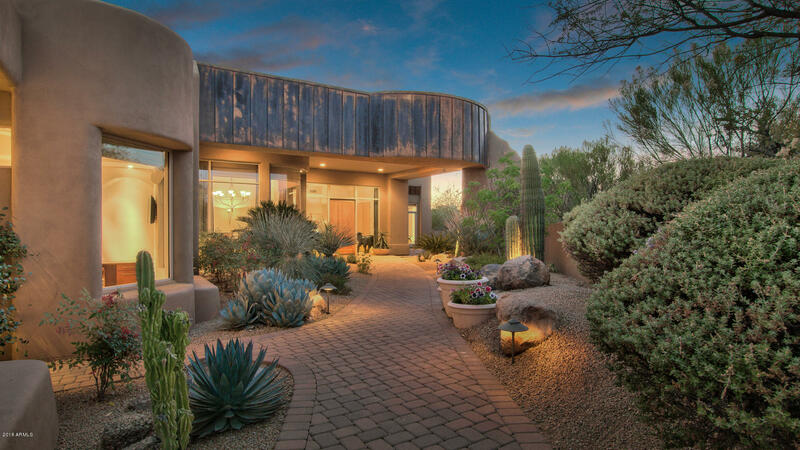 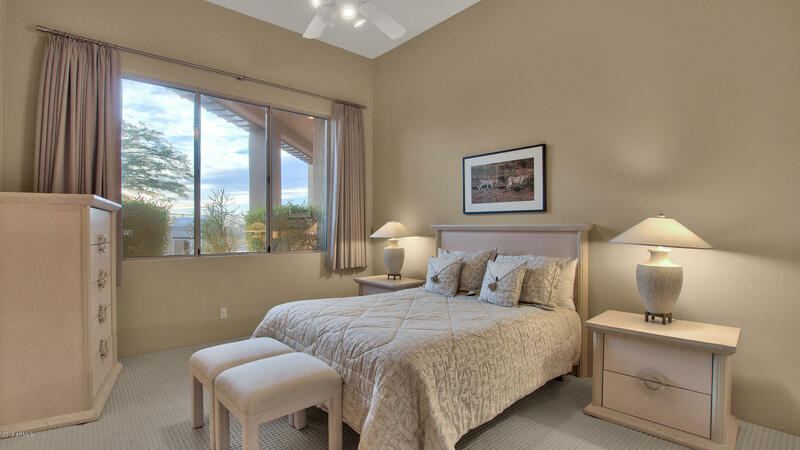 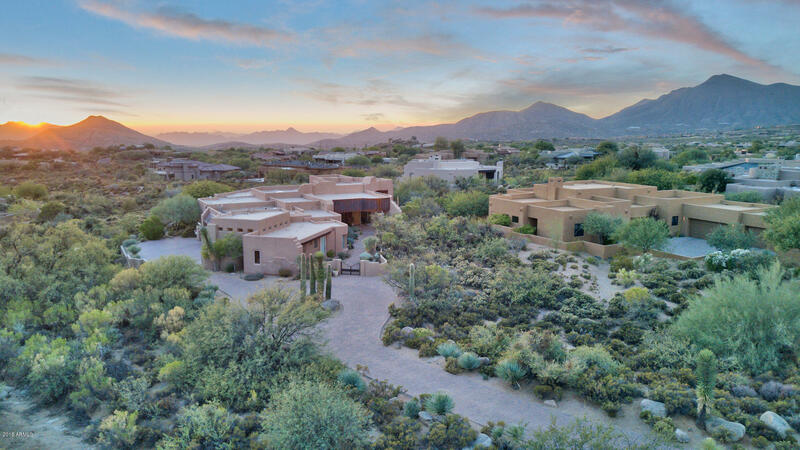 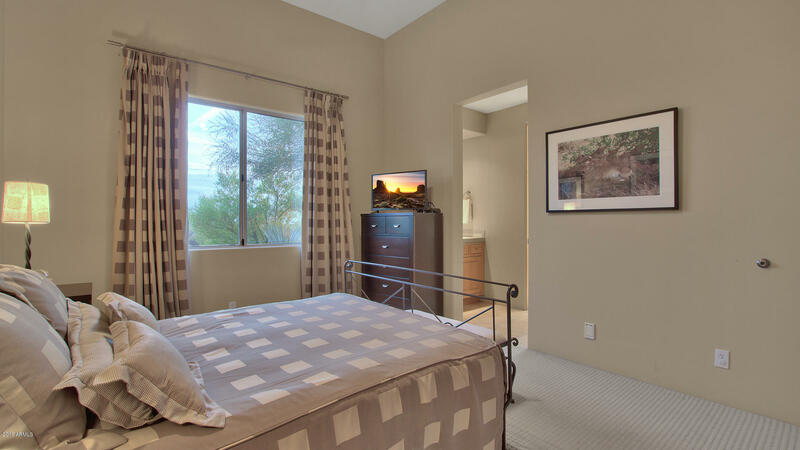 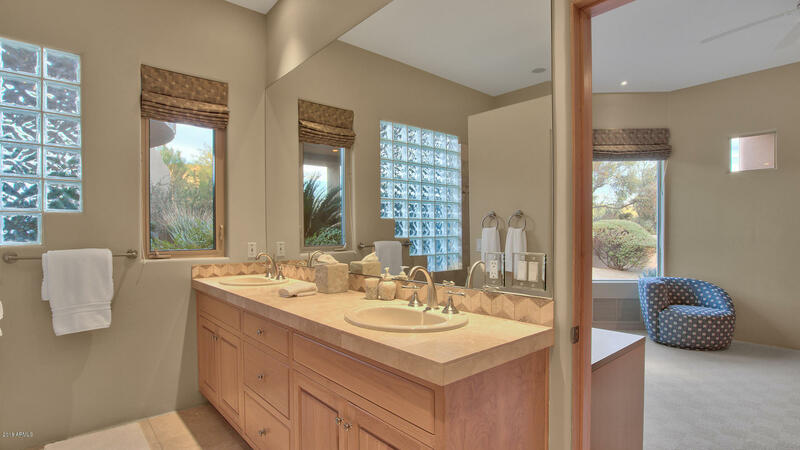 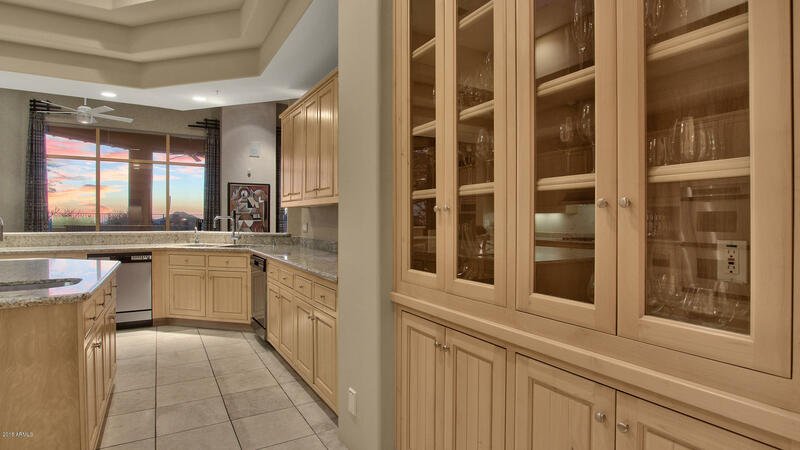 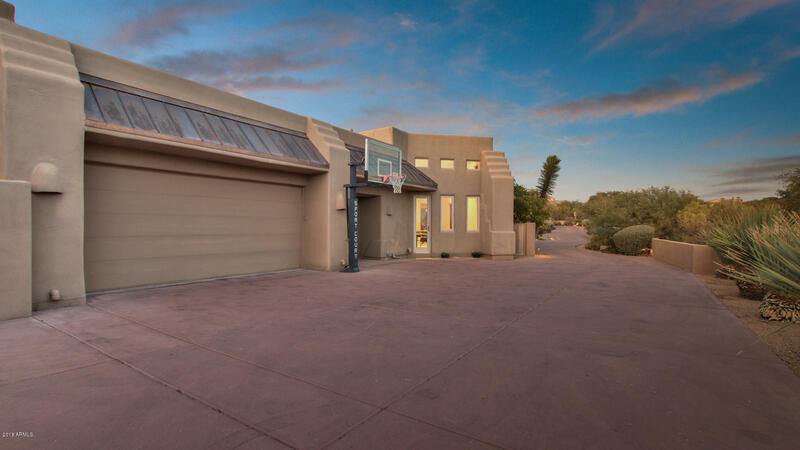 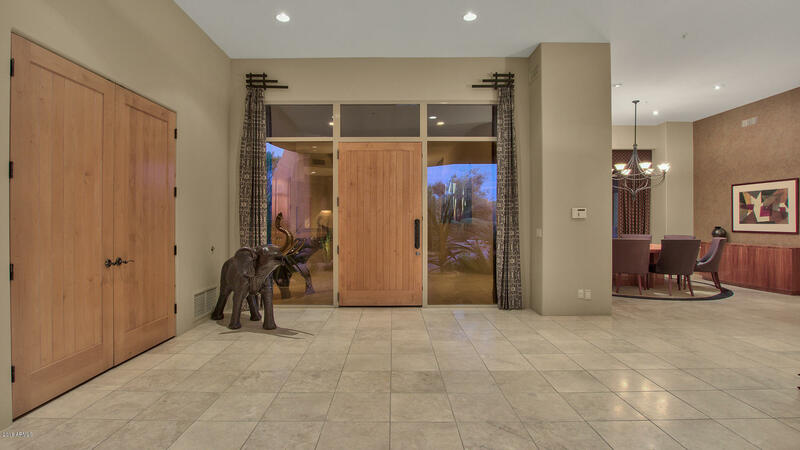 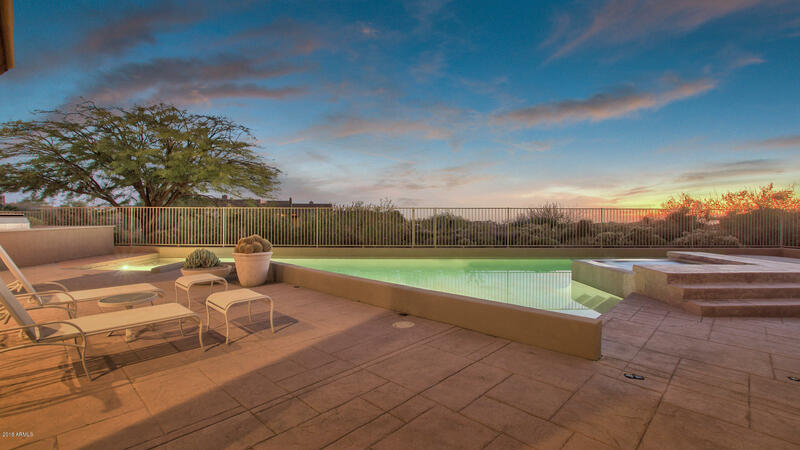 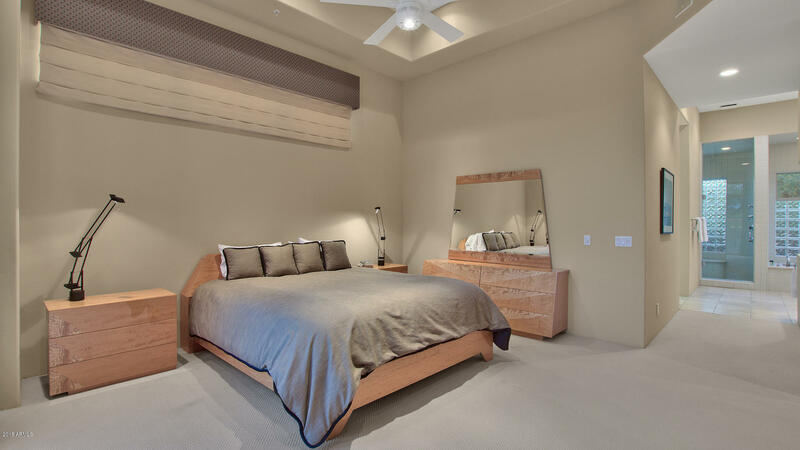 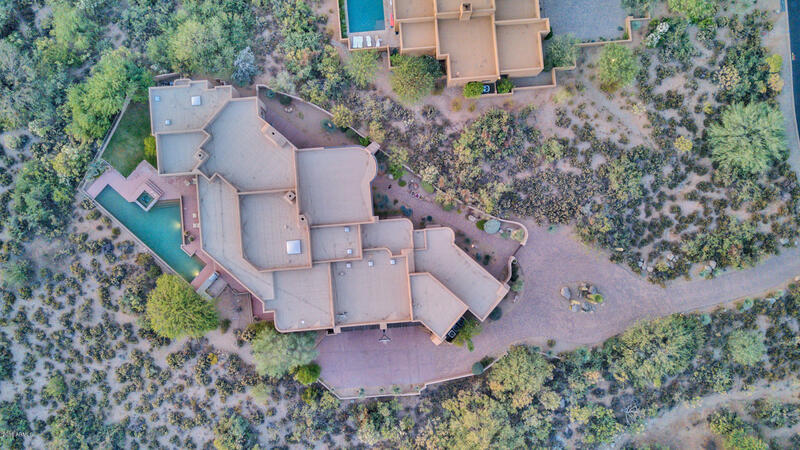 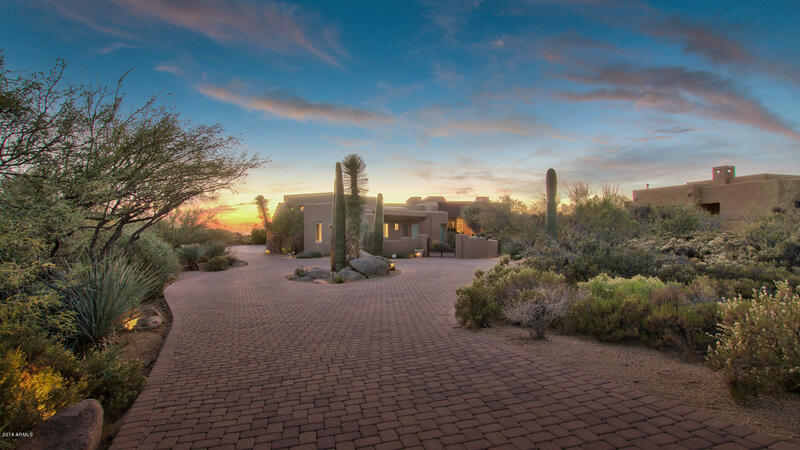 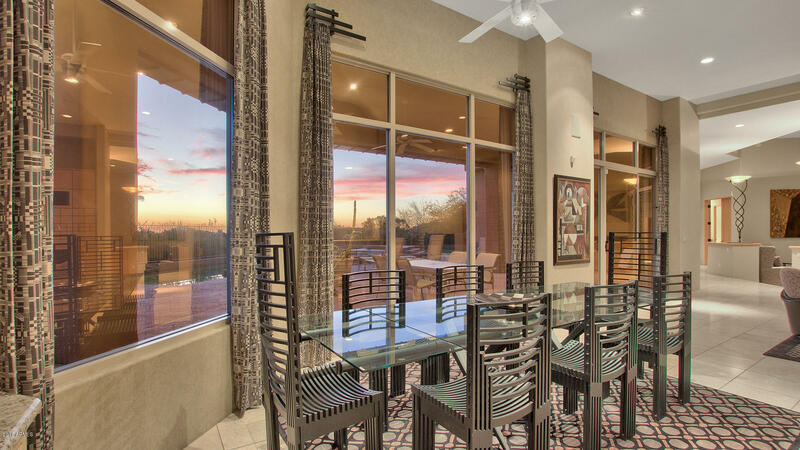 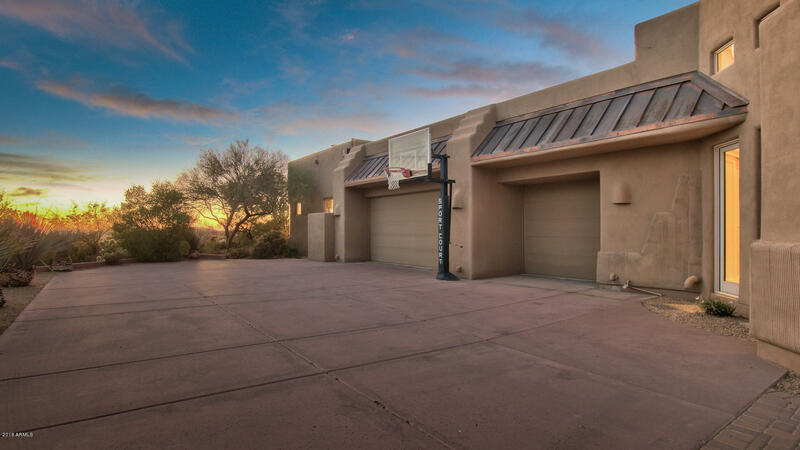 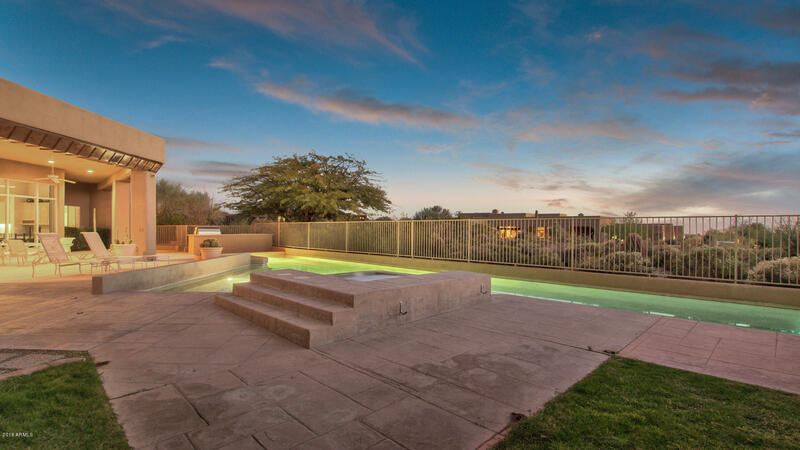 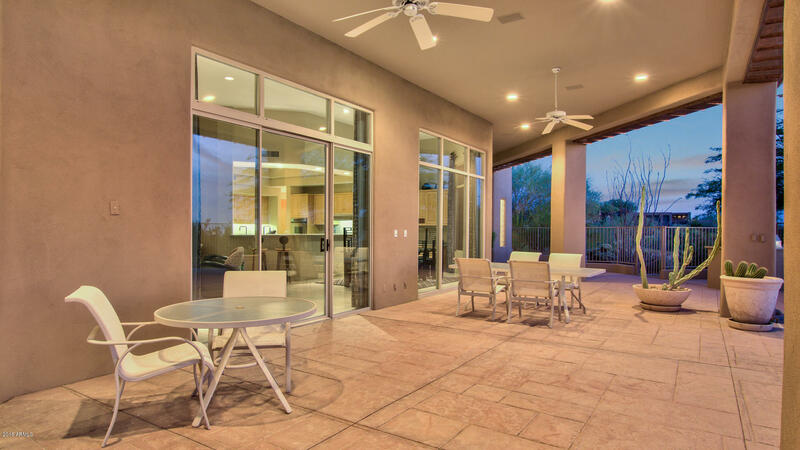 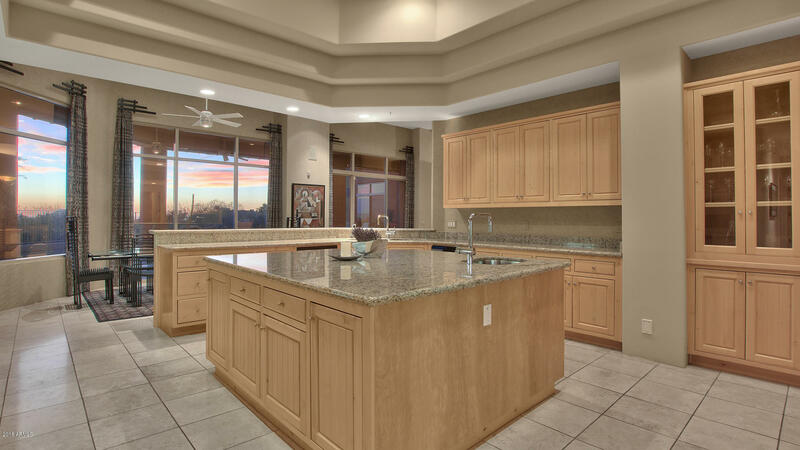 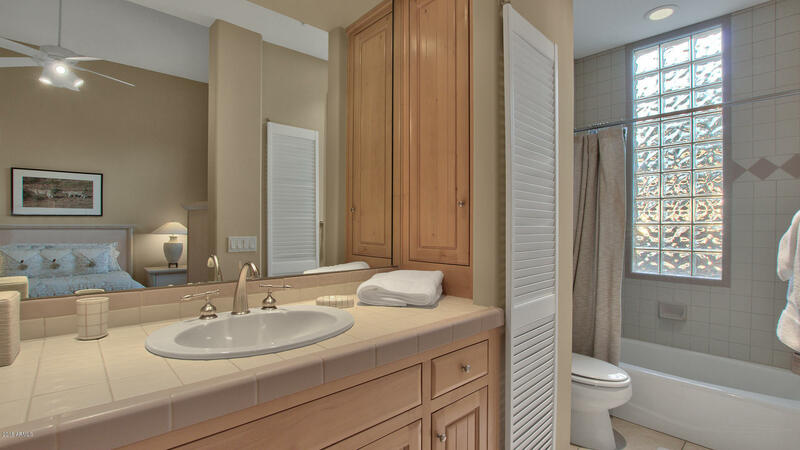 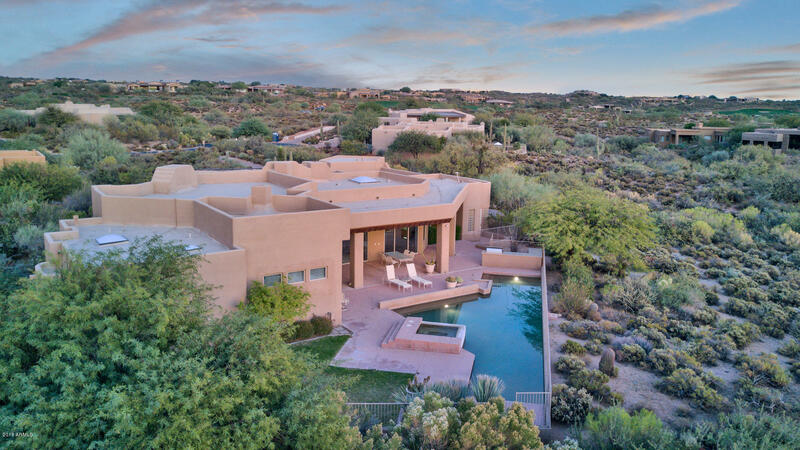 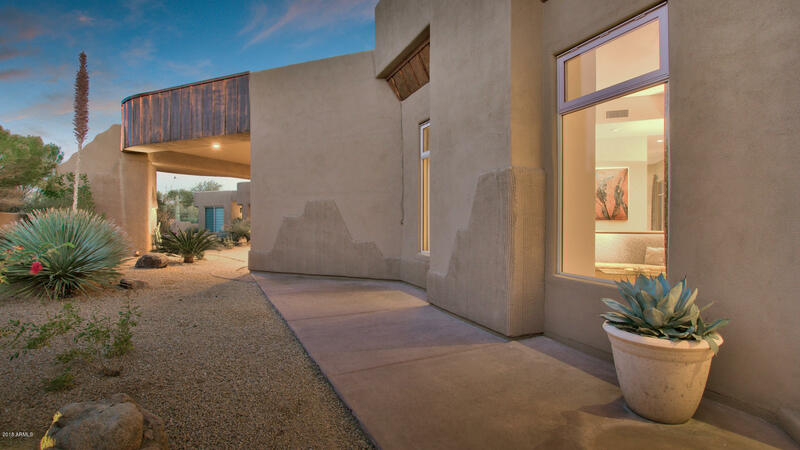 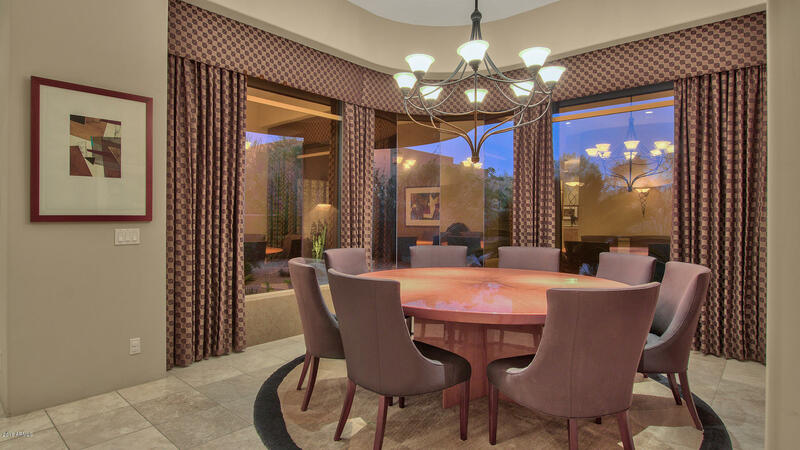 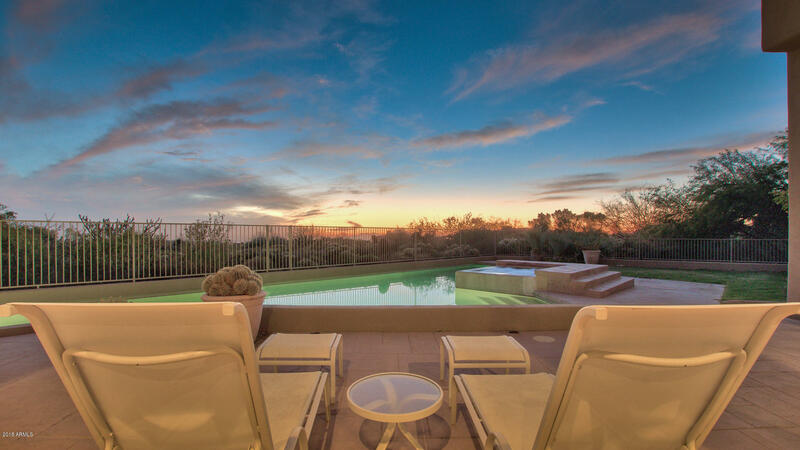 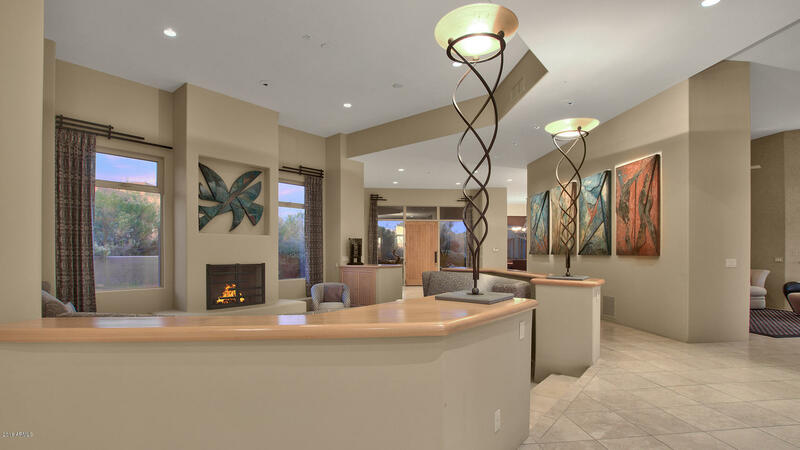 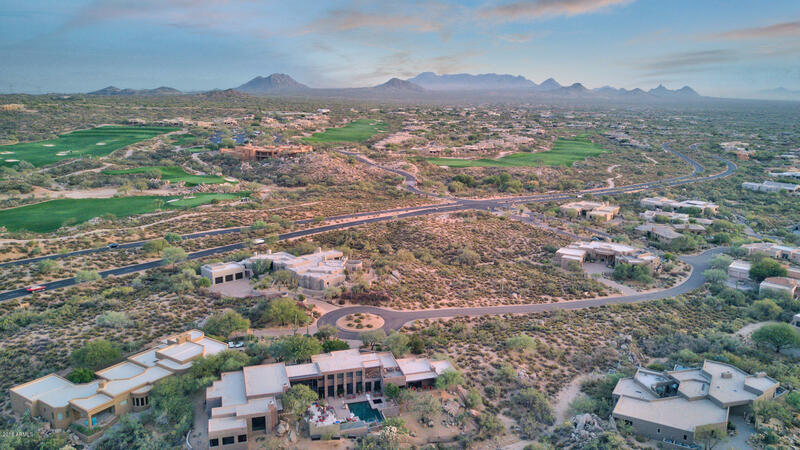 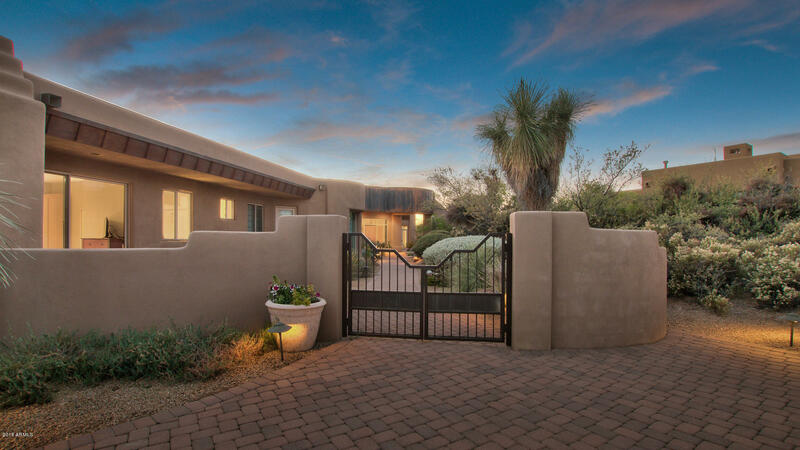 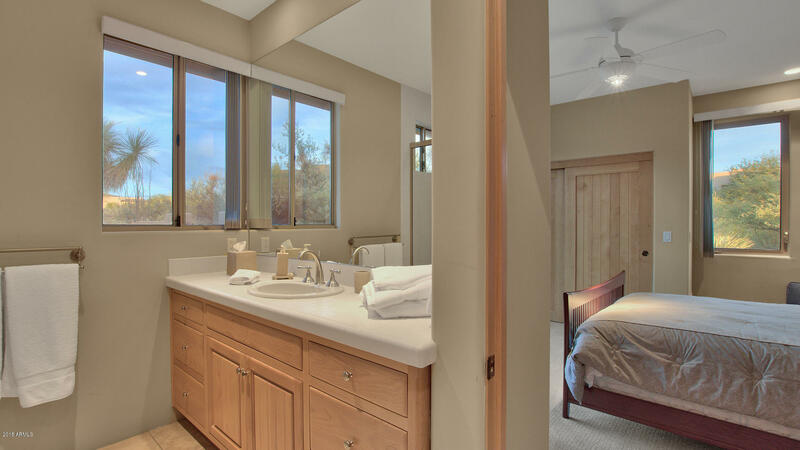 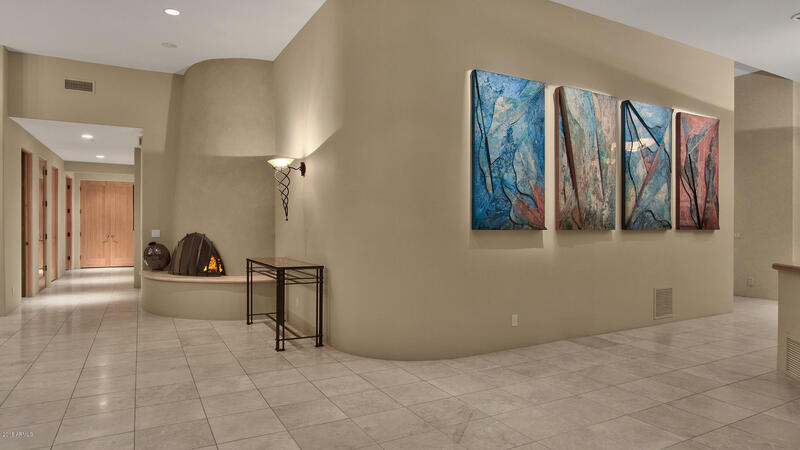 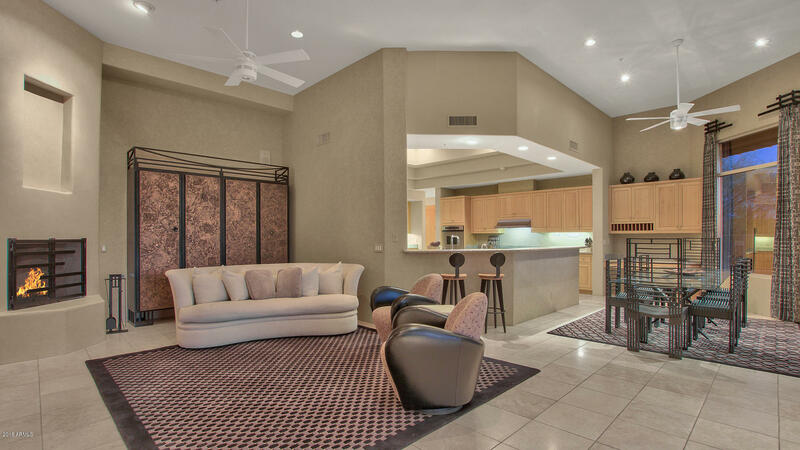 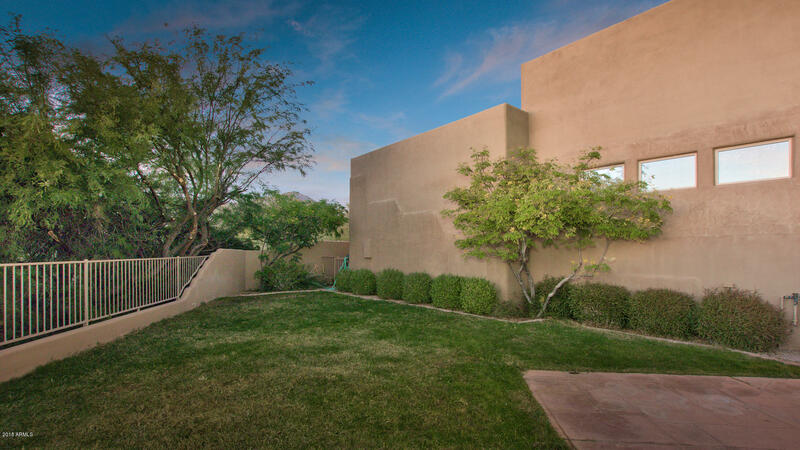 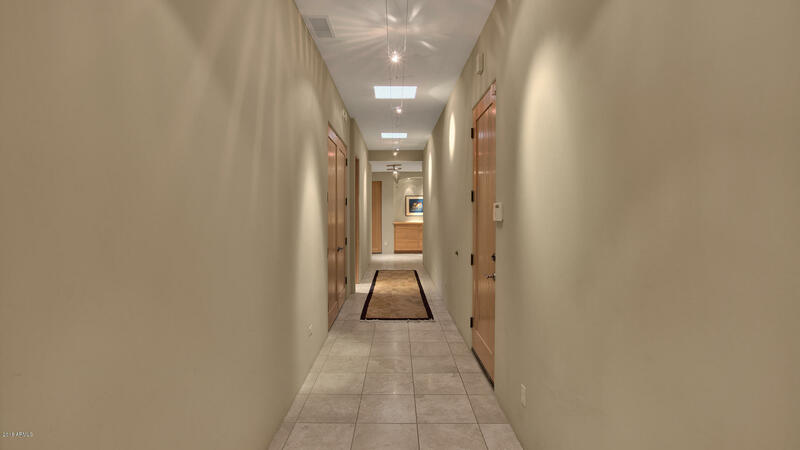 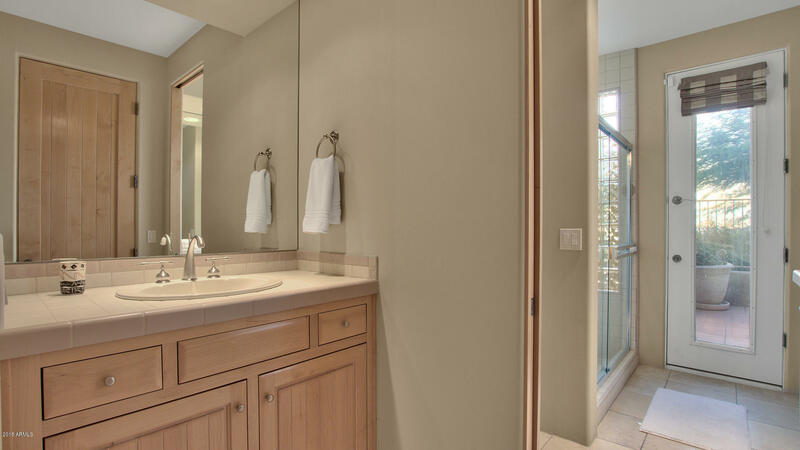 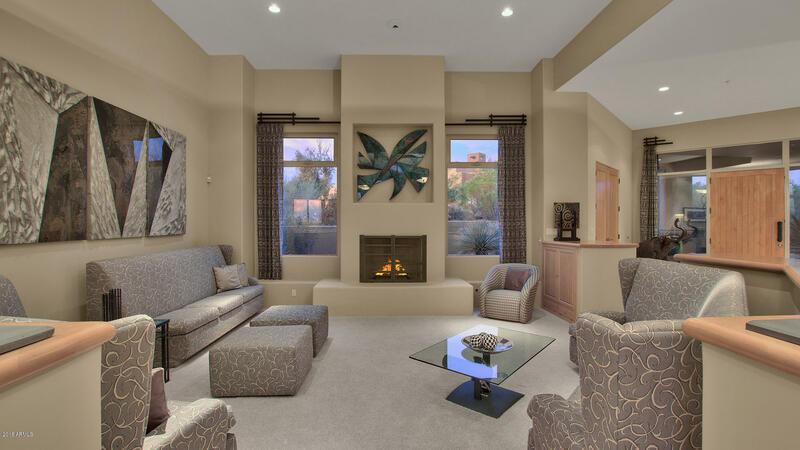 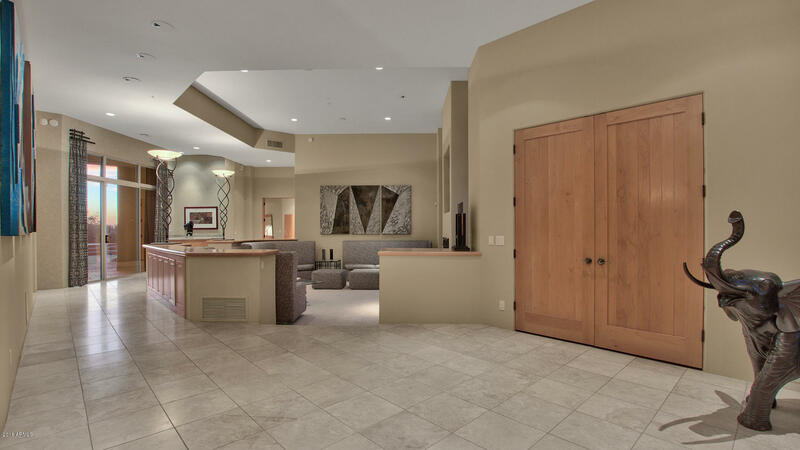 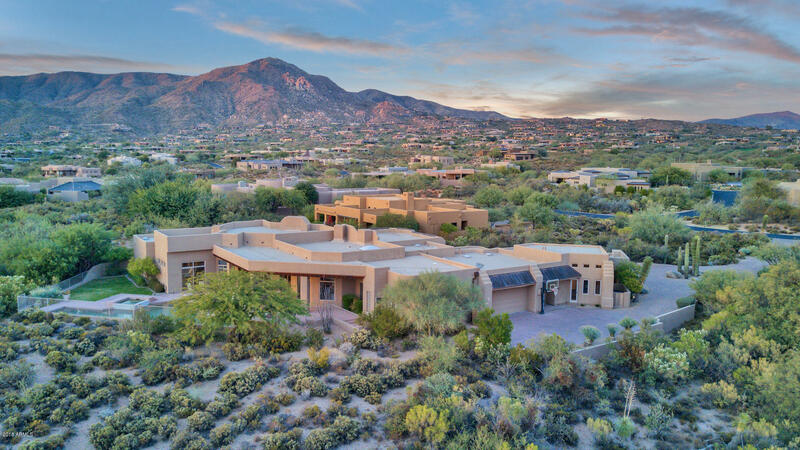 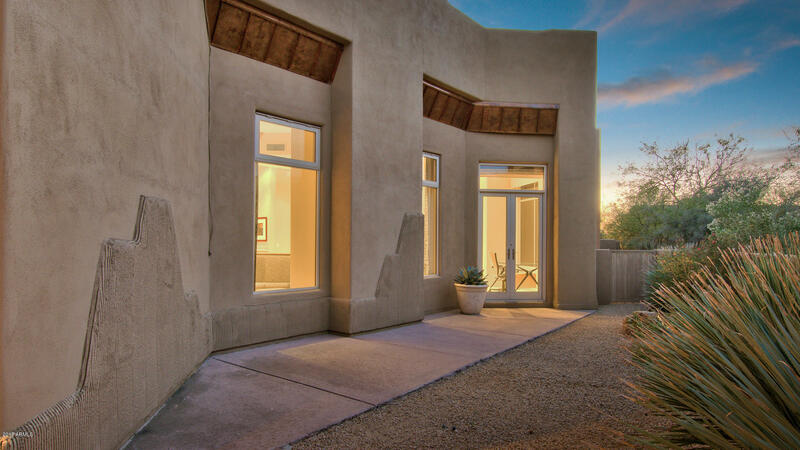 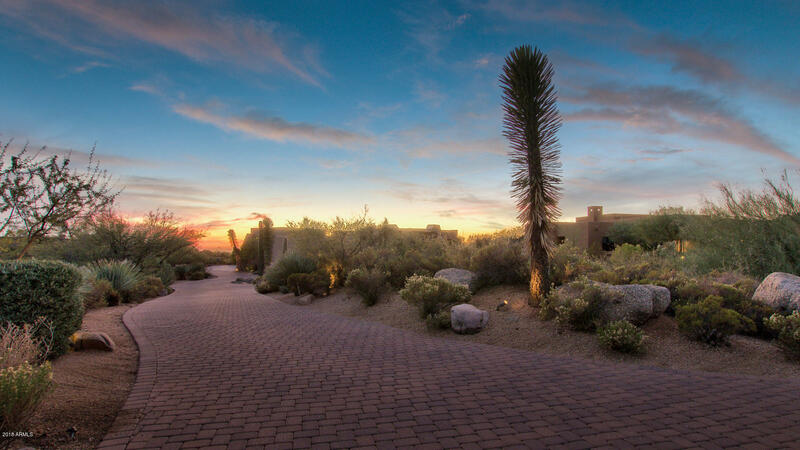 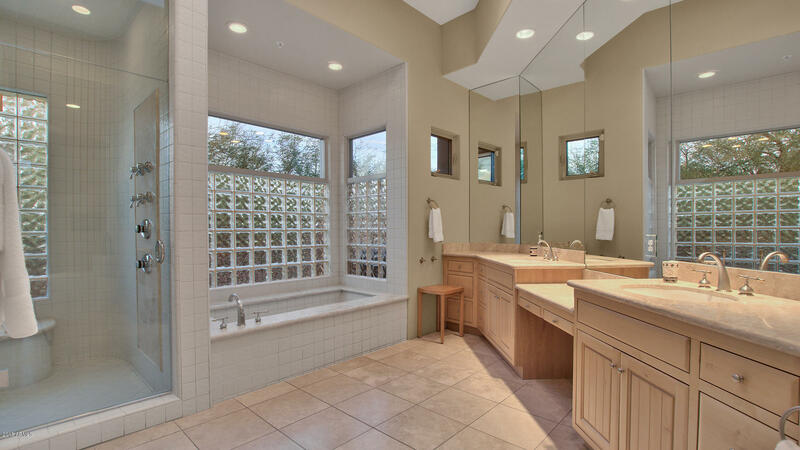 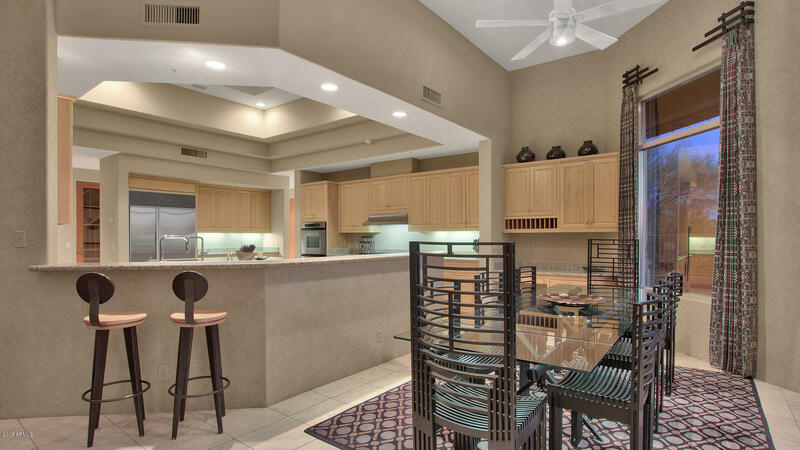 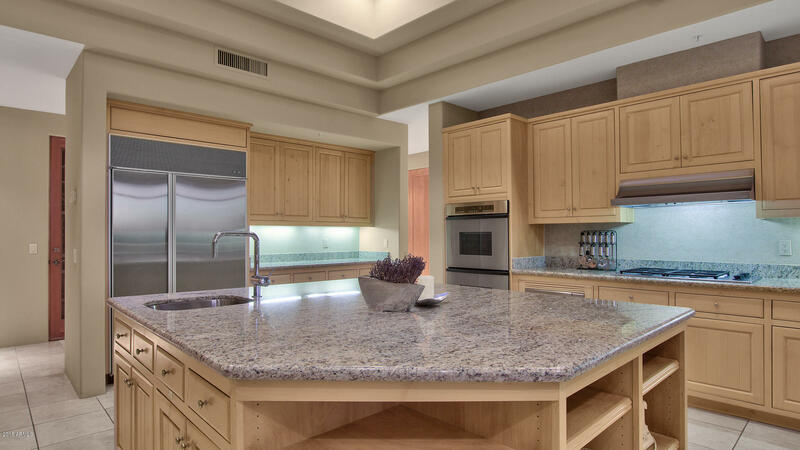 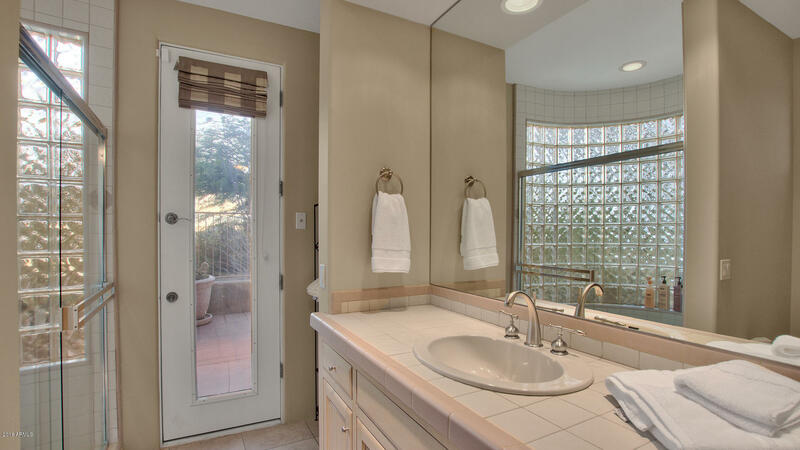 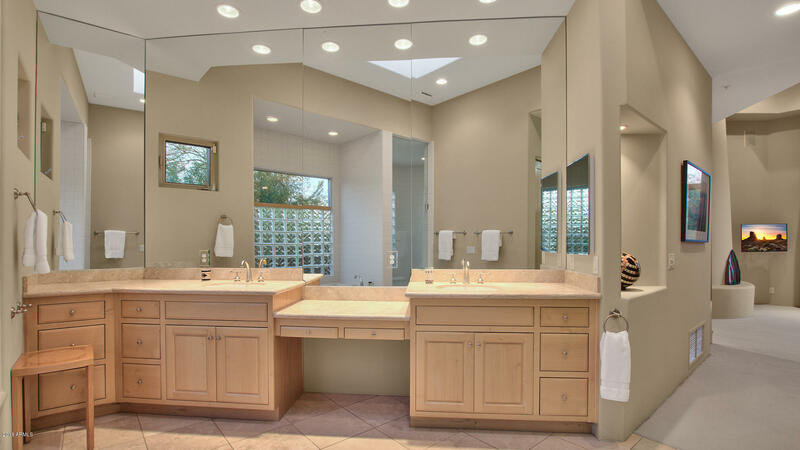 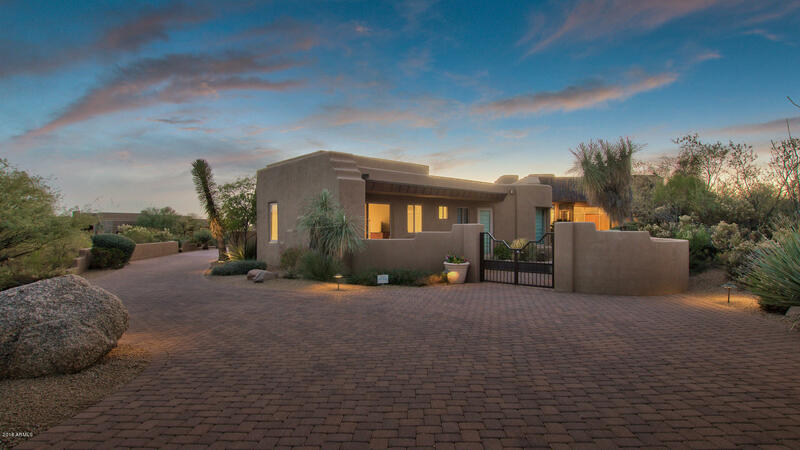 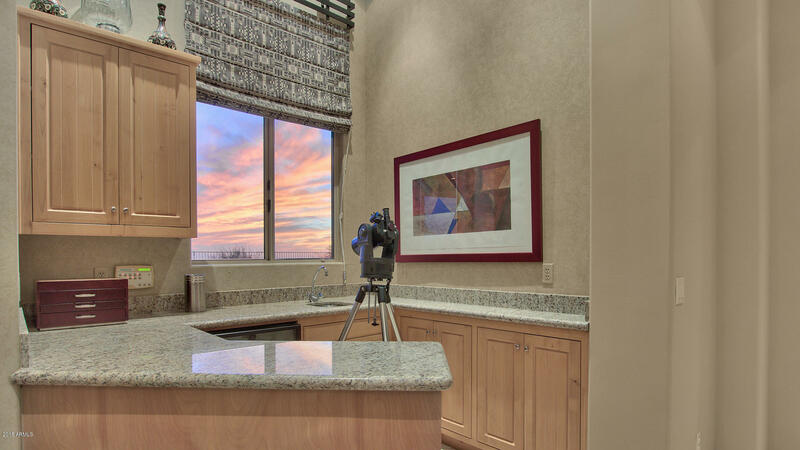 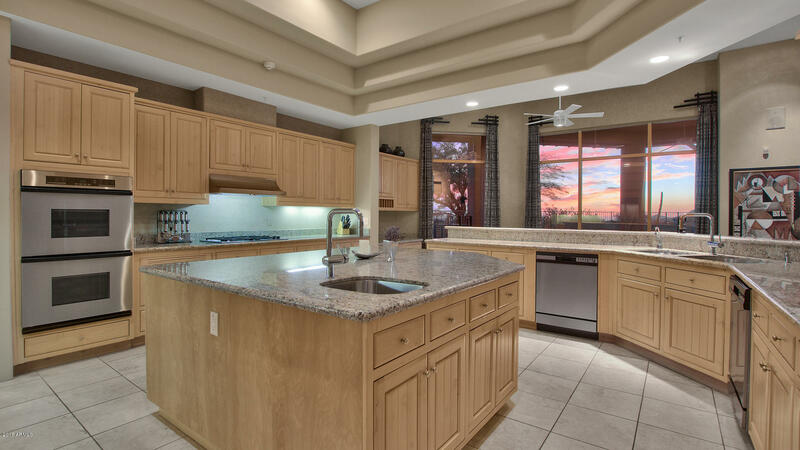 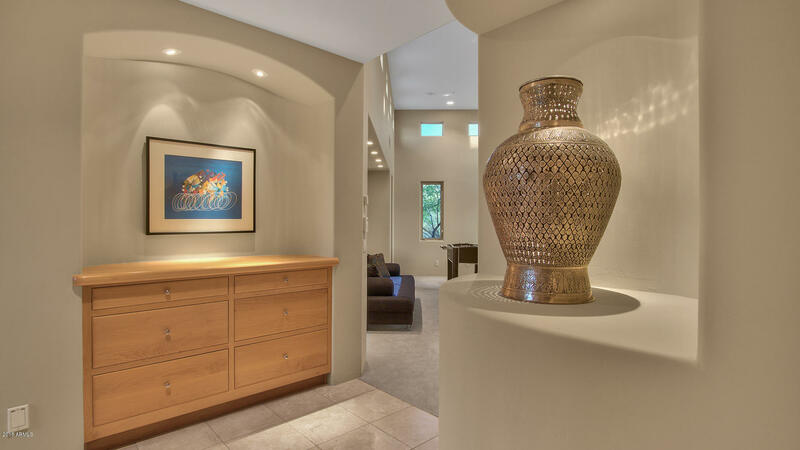 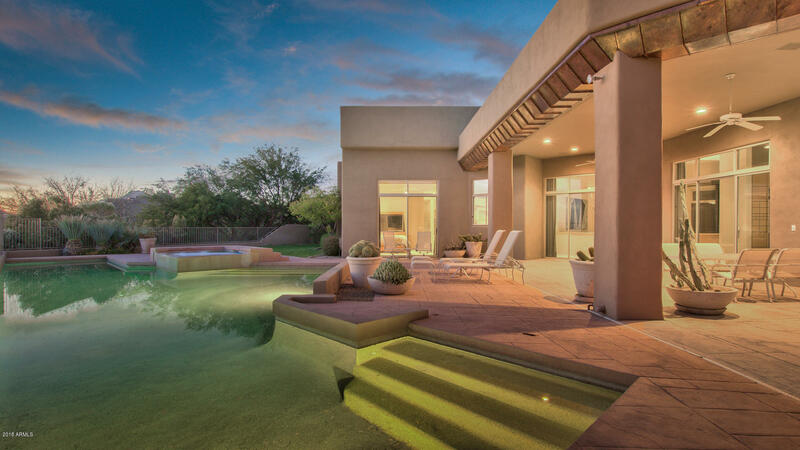 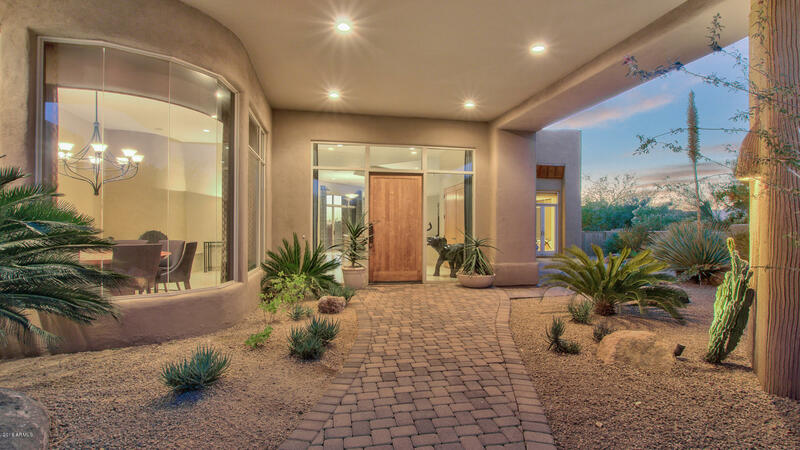 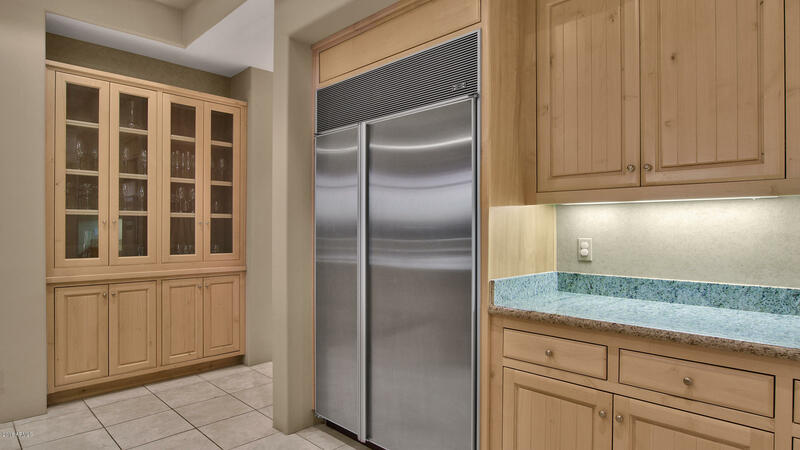 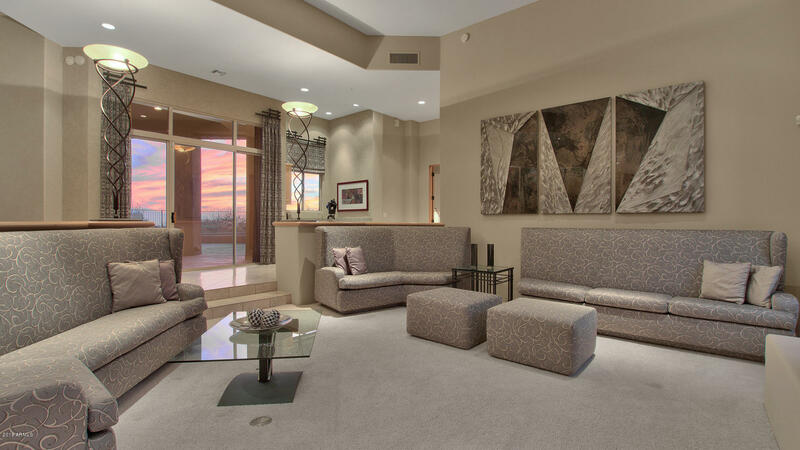 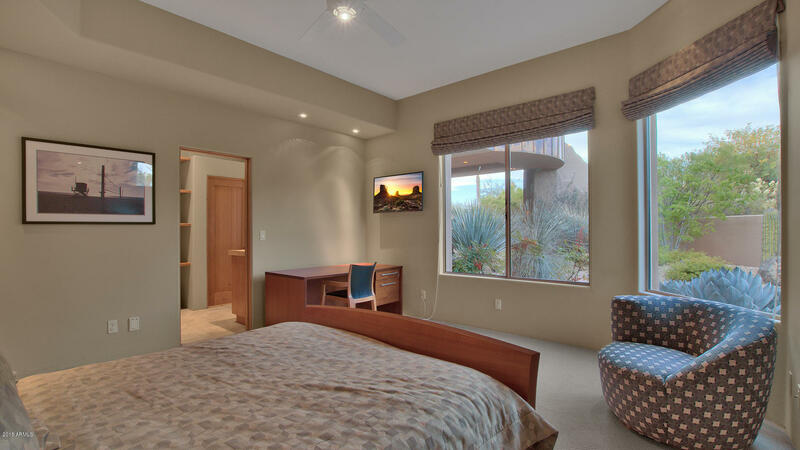 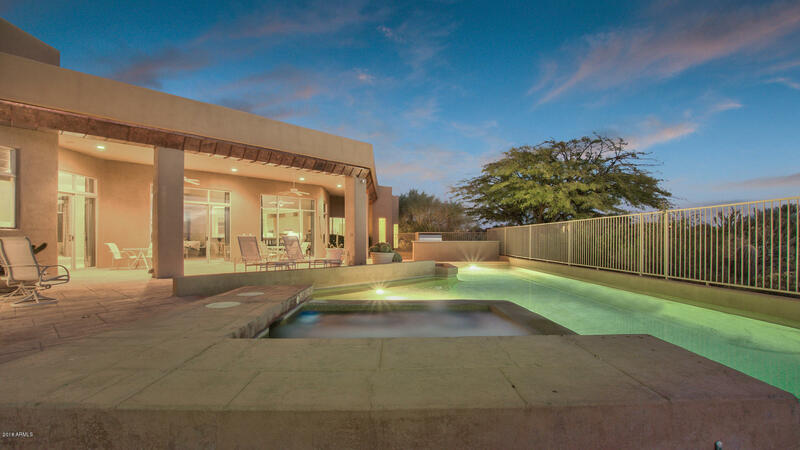 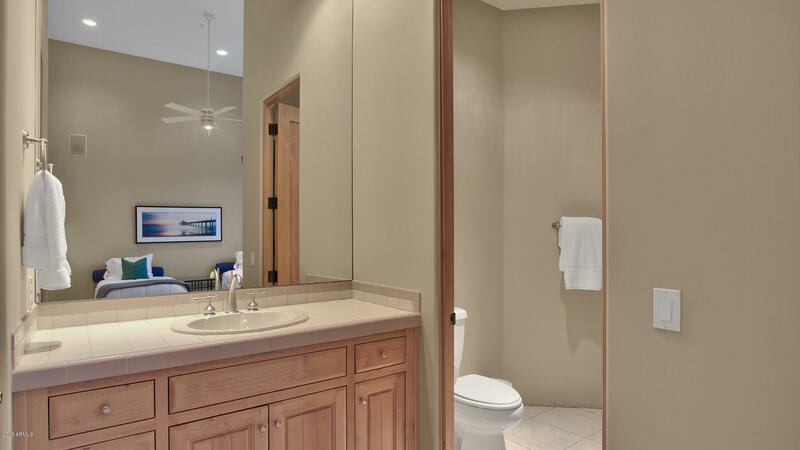 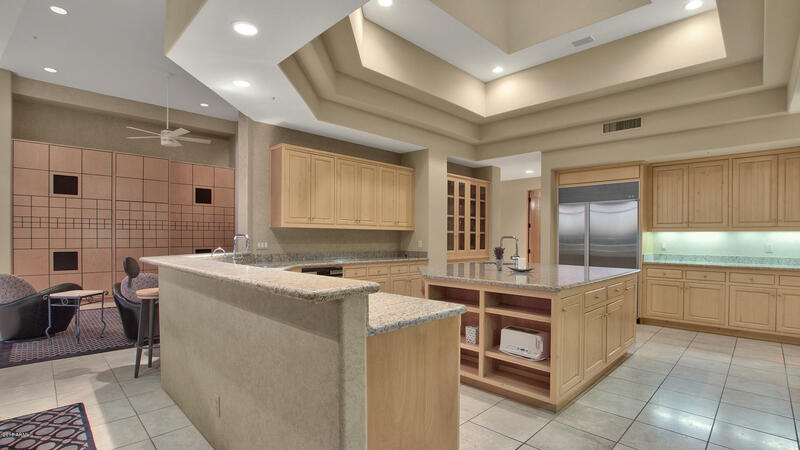 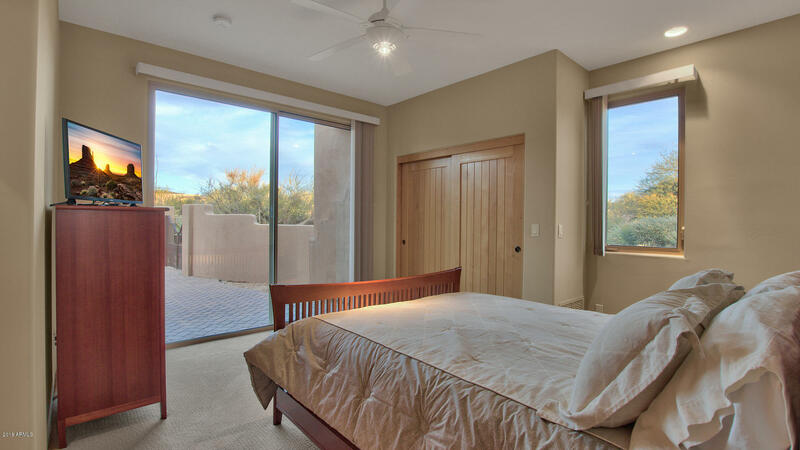 Don't miss this special opportunity to own a Desert Contemporary home in the quiet and centrally located Village of Arrowhead in North Scottsdale's prestigious Desert Mountain Golf Club. 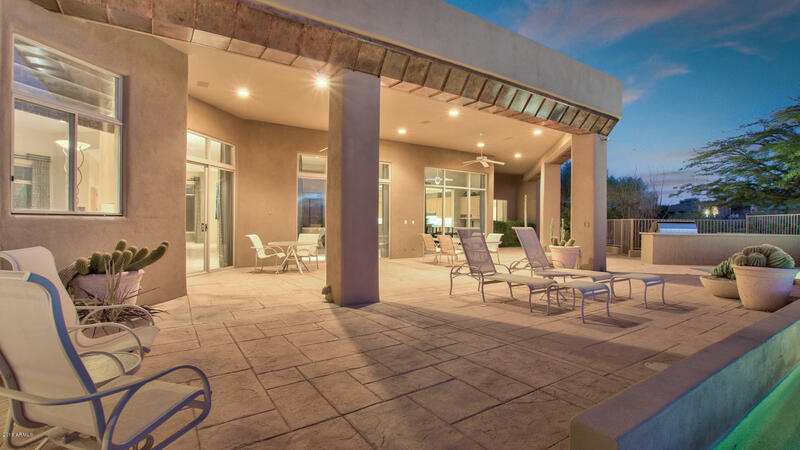 Architecturally designed to accommodate families, friends, & guests with exceptional living spaces, featuring a separate guest wing. 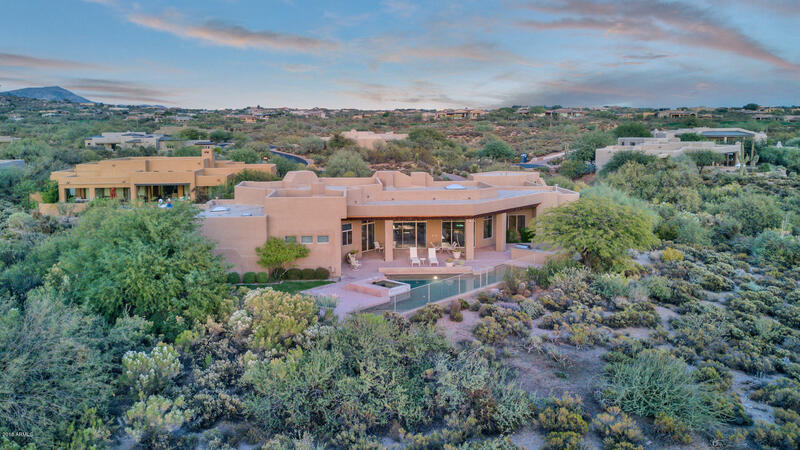 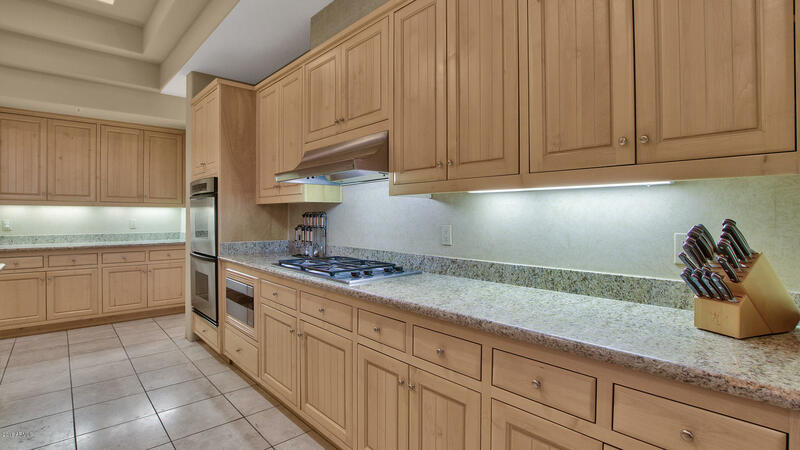 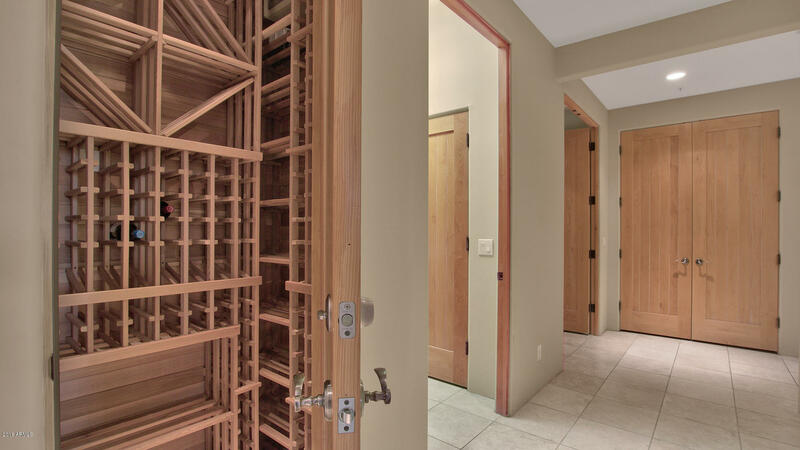 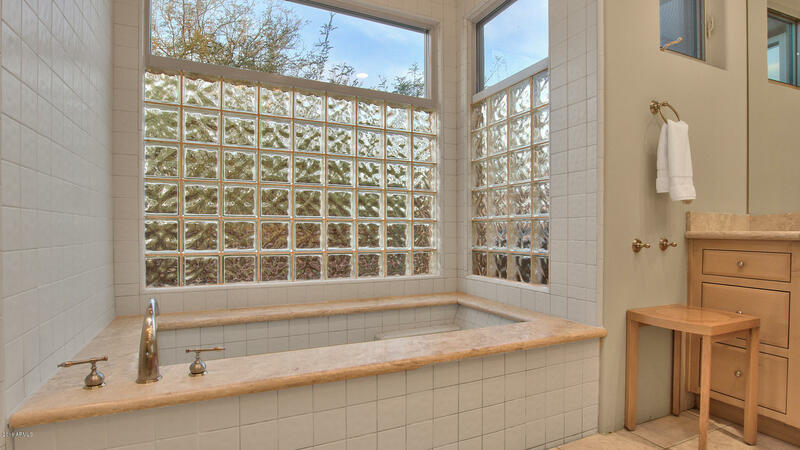 This home abounds with delightful living experiences from a large conversational living room, to expansive kitchen with separate island & breakfast bar, and large patio with outdoor kitchen, lap pool, and spa!! 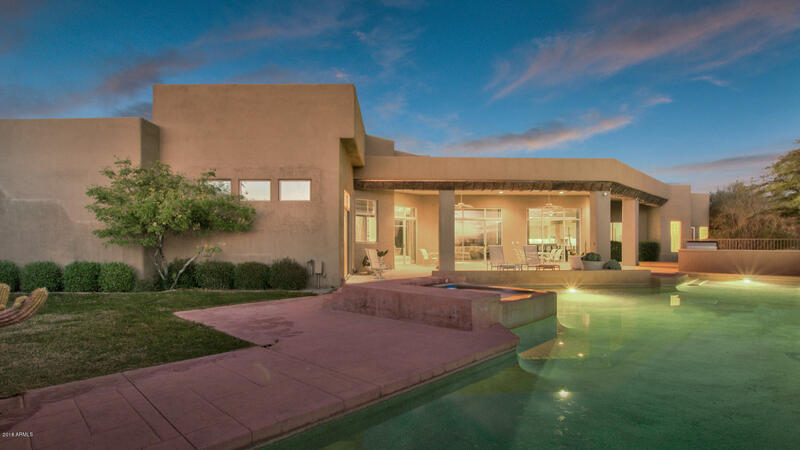 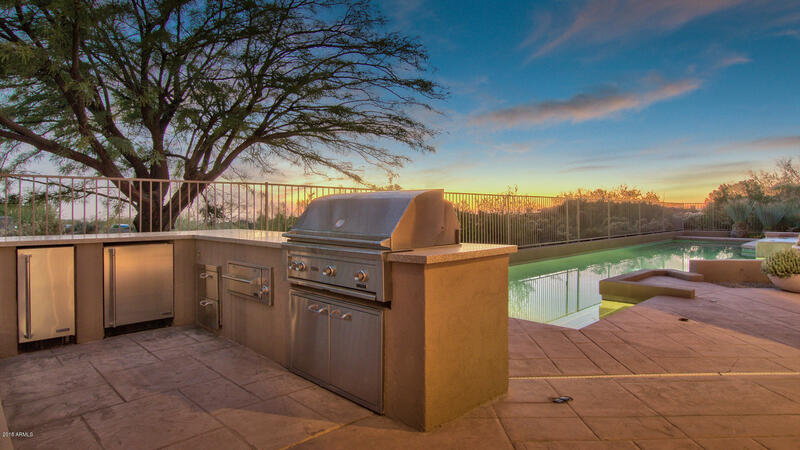 Nestled in mature desert landscaping, this extraordinary home has protected views of the Valley's city lights & stunning panoramic sunsets!! 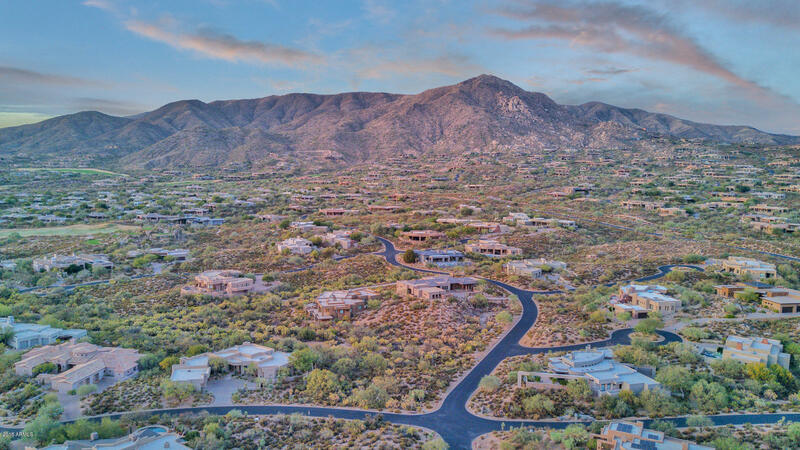 North on Pima to Cave Creek Rd. 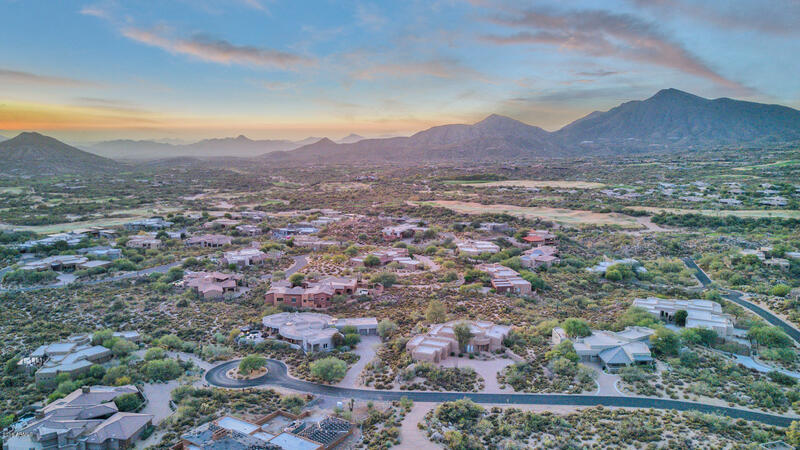 East on Cave Creek Rd for 1 mile to Desert Mountain Parkway on North side. 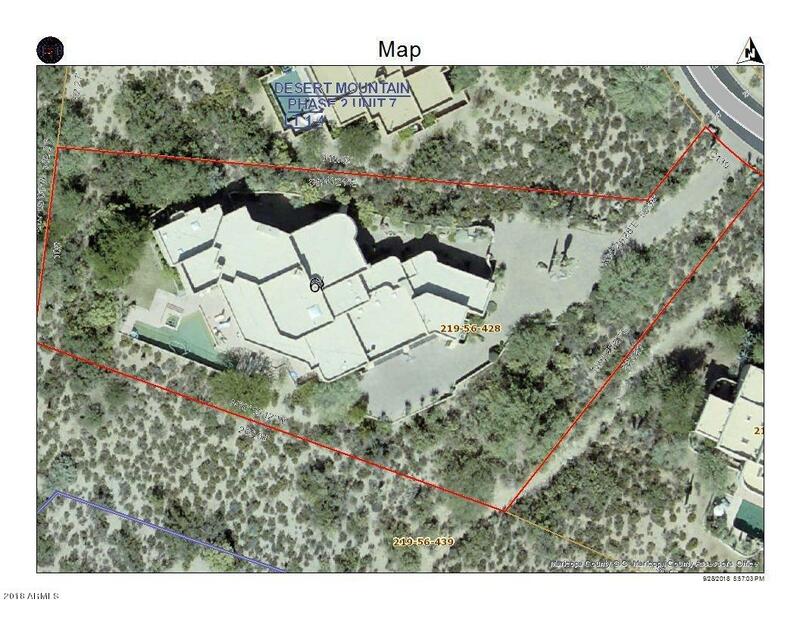 Proceed to guard gate and ask for map to Arrowhead, Lot 68.